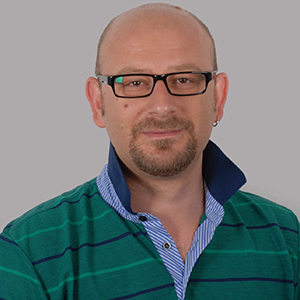 Fatih Ozavci is a Security Researcher and Consultant of Viproy Security, Turkey. He is author of Viproy VoIP Penetration and Exploitation Testing Kit, also he has published a paper about Hacking of SIP Trust Relationships. He has discovered many unknown private security vulnerabilities, design and protocol flaws in VoIP environments for his customers. Also he analyzes VoIP design and implementation flaws, and helps to improve VoIP infrastructures as a service. While Fatih's primary expertises are in VoIP penetration testing, mobile application testing and IPTV testing, he is also well versed at network penetration testing, web application testing, reverse engineering, fuzzing and exploit development. In addition to that, he is a well-known speaker at many security events in Turkey. He is one of the speakers of Athcon 2013, he will present his VoIP research and tools.